adsense seo technology Never forget these SEO techniques for better SEO ranking! Never forget these SEO techniques for better SEO ranking! Never forget these SEO techniques for better SEO ranking. These techniques are very simple, easy and very useful. 1. Proper anchor (link) text. Never use "in this link", "click here", "there" etc. 2. Optimize image name, create "alt" and "alt-description" tag for image. 3. Customize permalink of URL. Try to avoid too much "? ", "&", "!" etc. 4. Use "hyphen" between words of permalink. Never use "underscore" in permalink. 5. Try to avoid using session id in permalink. 6. Use more and more internal links but appropriately. 7. Write sticky posts and write category description in the paragraph. 8. Use rel = "nofollow" on the low value links. 10. Use more sub-directory, not sub-domains. Sometimes sub-domains are treated as domain. If you enjoyed this article, inspire us by commenting below to write more and more articles on SEO. How to test SEO of a Website? 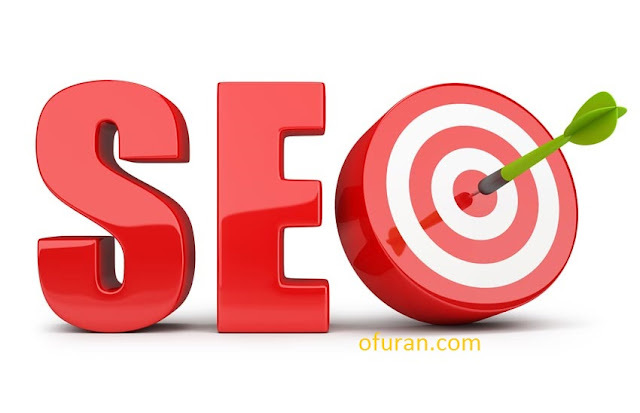 How can you learn website SEO - Search Engine Optimization?